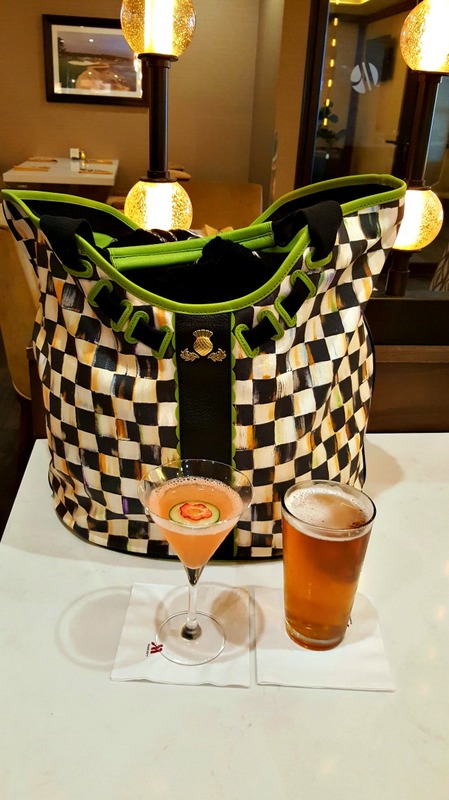 This post is all about The Traveling Tote. Earlier this year, I was asked by Debbie from Mountain Breaths to join this fun group. 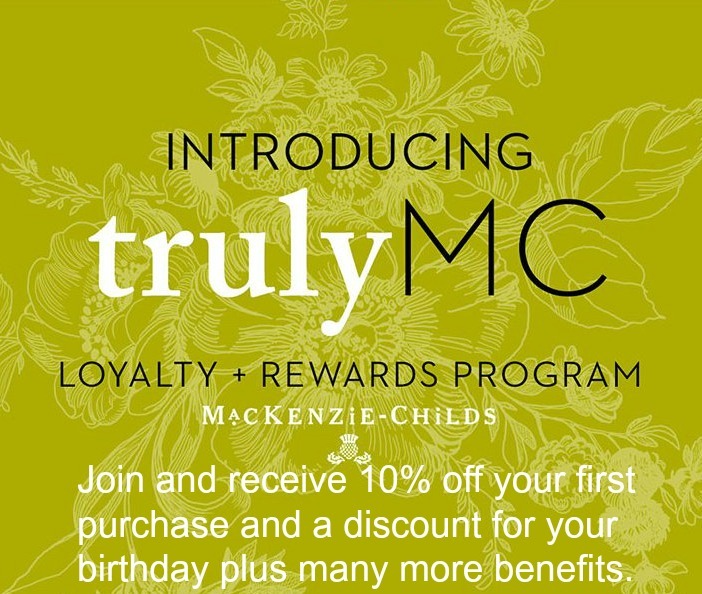 A few times a year we each write a connective post about our travels and offer our readers a chance for a giveaway with a MacKenzie Childs gift. My first trip with Miss Lola was to visit Monterey with my husband back in March of this year. Born and raised in California, I had never been to Monterey. I can now say I have been there. Here is Miss Lola at the Cannery Row. We were waiting to get checked into our hotel room, so we decided to have cocktails. 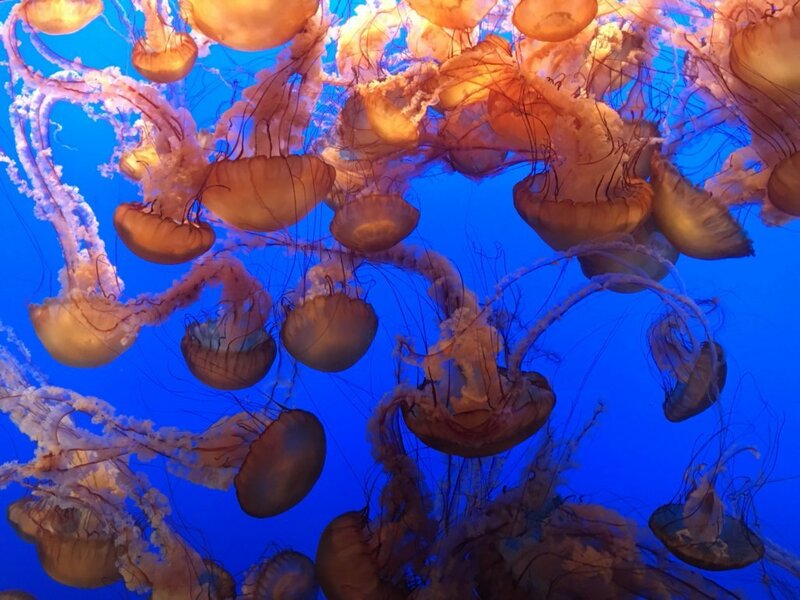 We visited The Monterey Aquarium. 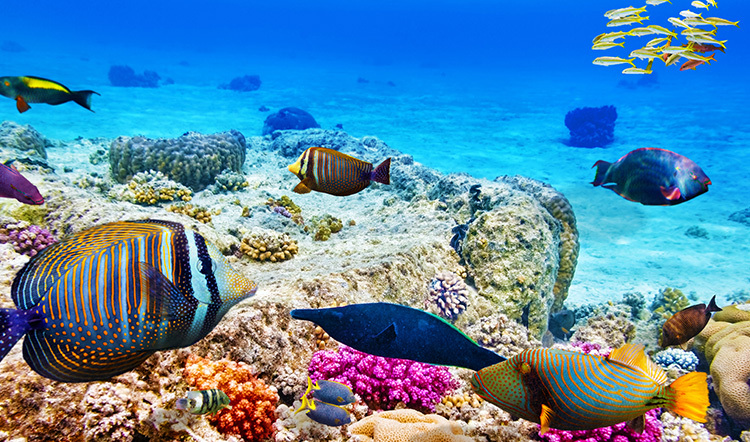 Very interesting with lots of ocean life. Everyone loved the cute otters. people lined up at the windows to watch them swim around on their backs. Gotta love those cute seahorses. 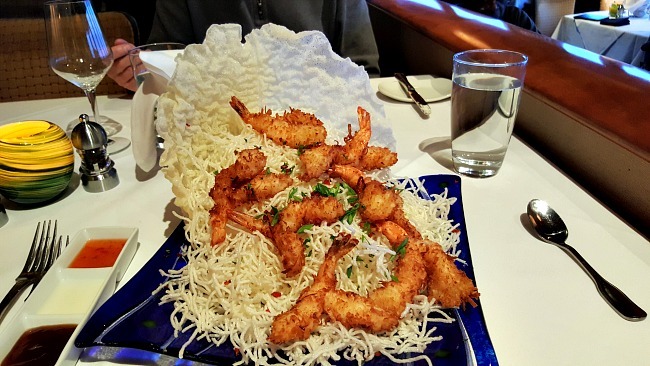 We had a fabulous dinner in Monterey at The Chart House I ordered Coconut Shrimp. My husband ordered Nut encrusted Mahi Mahi. Here I am with Miss Lola in Carmel By The Sea. 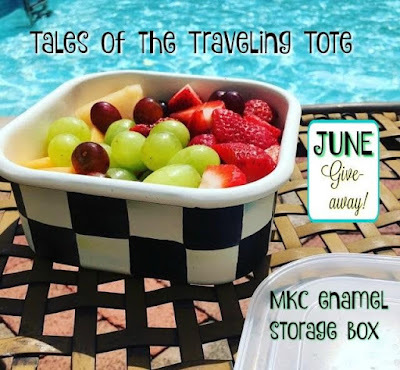 Visit Rita's blog- Panoply and leave a comment if you want to have a chance at winning the MacKenzie Childs storage box. The winner will be announced on June 10th. 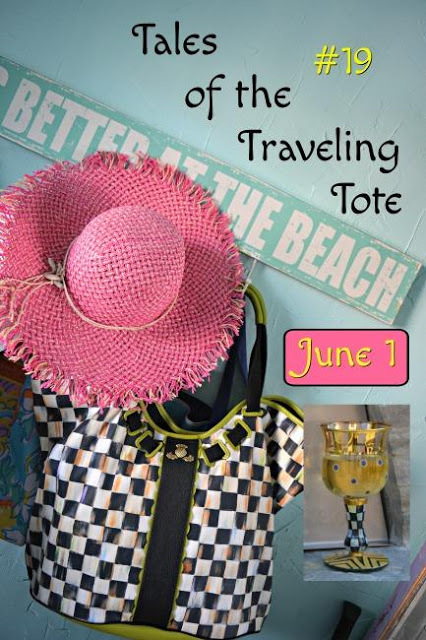 We would love if you visit each lady that is a member of The Traveling Totes and read about their Traveling Tote adventures. Keep in mind our next adventure and Giveaway. Linda, we welcome you with open arms! 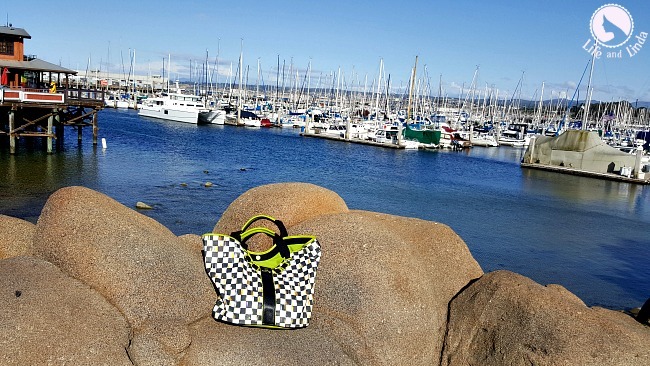 Your tote will definitely take you to fun places. I have been to Monterey and would love to go back. 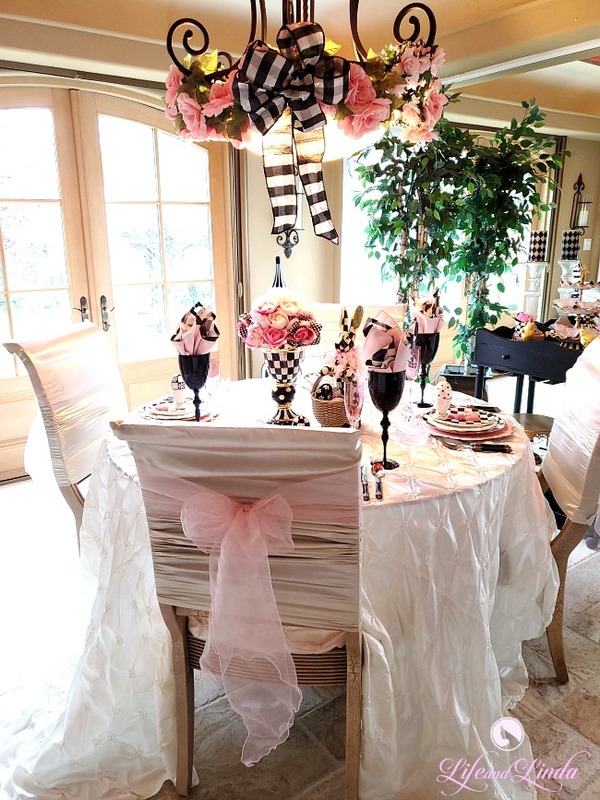 Loving your Mackenzie Childs tablescape. Thanks for playing along! 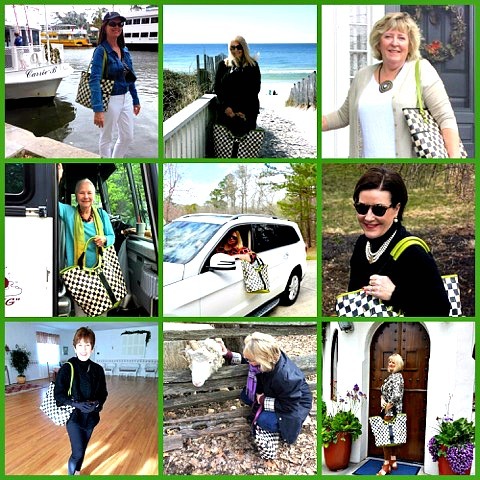 What a cute bunch you girls are..That tote is made for travel stories for sure! It's so great to have you part of the club, Linda. Great post. Monterey and Carmel are on my bucket list. I love California. Btw... I love my new blog face too. You are the best. Enjoy your weekend, Linda. What fun for you and your hubby to visit Monterey and Carmel, Linda. I loved seeing your pretty picture in front of the door and holding your tote. 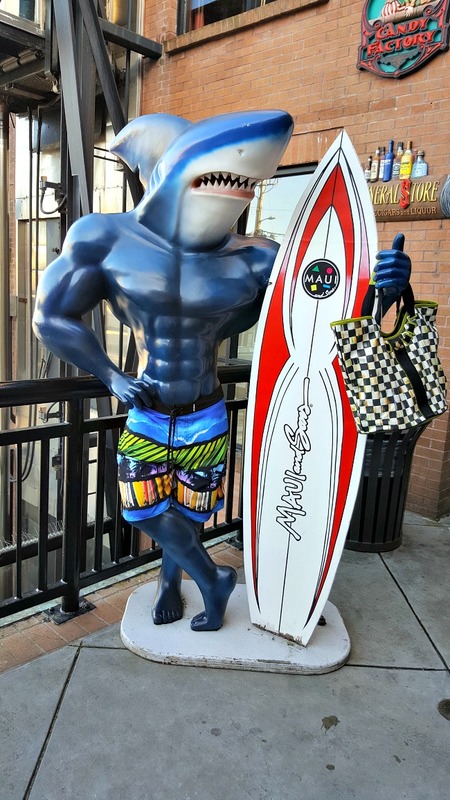 I'm sure you and your tote will be enjoying summer adventures together. 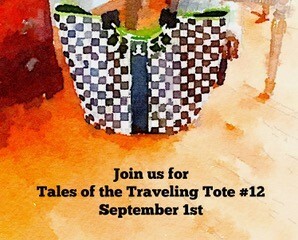 Hi Linda, so happy to welcome you to The Tales of The Traveling Totes! How much fun to follow you around Monterey, I've yet to visit there so what a treat for me today. I'm sure it would fast become a favorite place of mine! 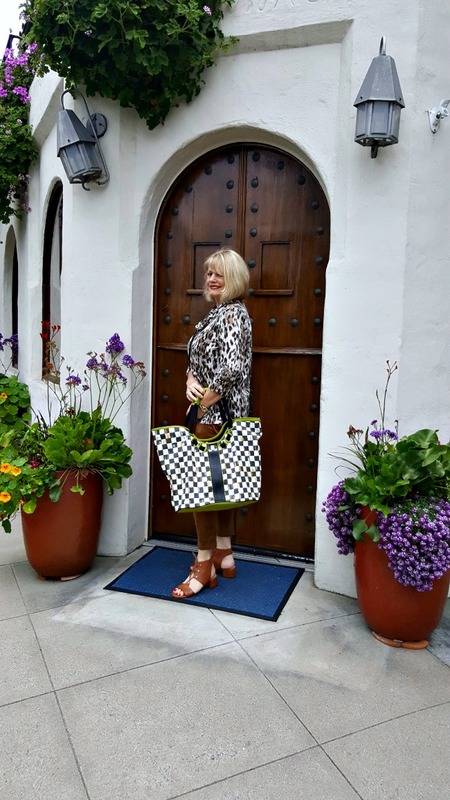 What Lovely traveling bag, dear Linda! 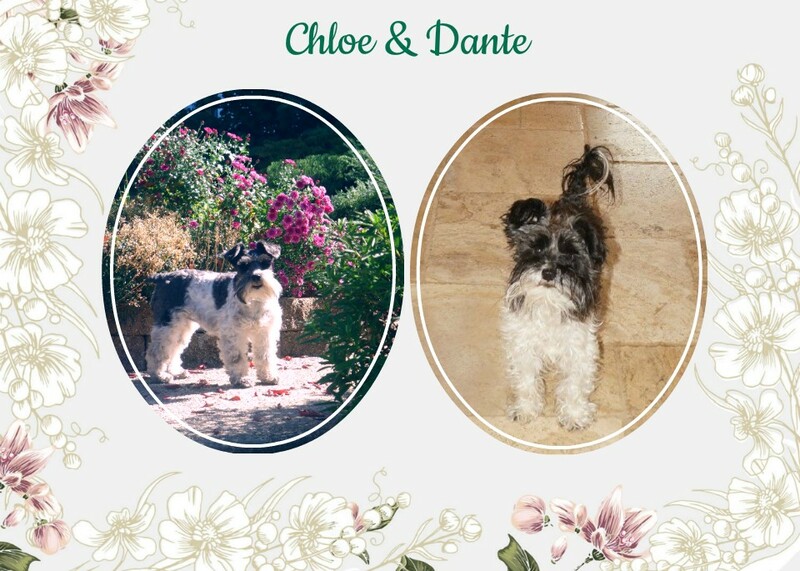 Welcome Linda and Miss Lola. I love Monterey, Carmel, and the wonderful areas around them. We spent several delightful vacations there years ago when my husband had business in San Francisco. I'm ready for a return trip! Thanks for sharing you beautiful photos. 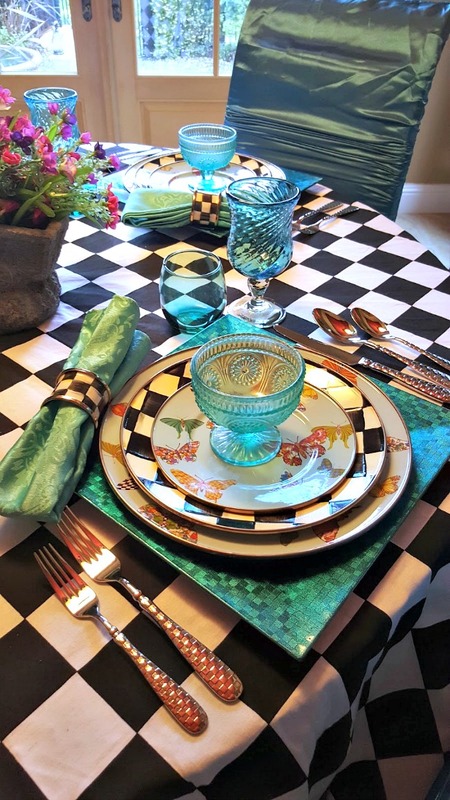 I'd love to dine at your cheerful table full of MacKenzie-Childs color. Linda, we visited Monterey and Carmel a few years ago and absolutely loved it. We also dined at the Chart House. The Traveling Totes iare such fun posts, and good to see you joining these exciting ladies! 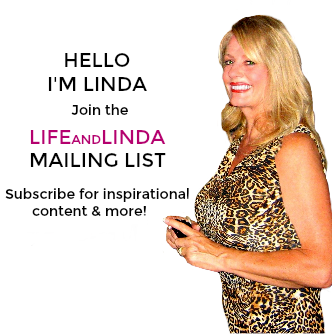 Dear Linda, Carmel and Monterey are some of my favorite spots in northern Ca. In fact, I have a lifelong friend who lives in the mountains above Carmel Valley. So glad you got to visit. That is a cute tote. Loved seeing your pics. Miss Lola is one lucky traveler!! So happy you can join our fun group. Your photos of the fish are amazing and now I have added a few more places to take my totes! Your dinner looks amazing. Thanks for taking us along on your travels...Happy Tales! Linda, welcome to this crazy clan! Your visit to Monterey and Carmel by the Sea reminded me of a great trip Mr. P & I took several years ago in CA. We drove along the US 101, visiting those places and a few more between SanFran and LA - great trip. Love that tablescape and am so happy you're representing the west coast as part of our tribe! Such fun! 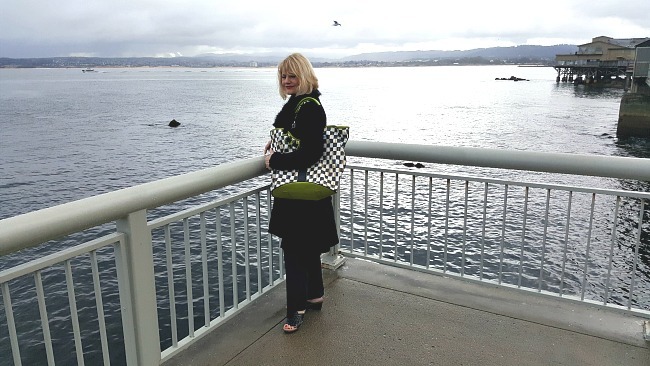 I love seeing your travels with your tote!! Beautiful settings in front of the sea and all the precious adventures in Monterey! Thank you for stopping by all the way to Japan to visit my blog! Linda, love the sights you showed us from Monterey. Those fish are amazing. So many colors and patterns. Your night out sounds nice. 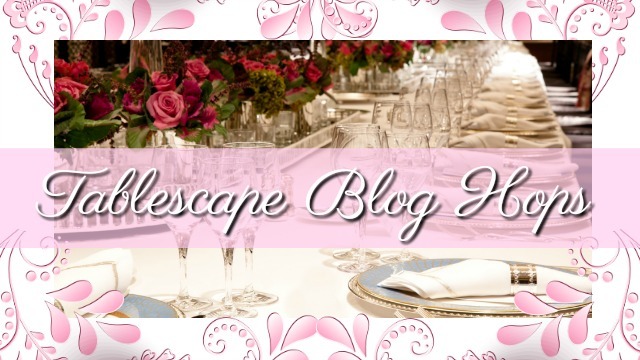 How fun to see your MC tablescape again. 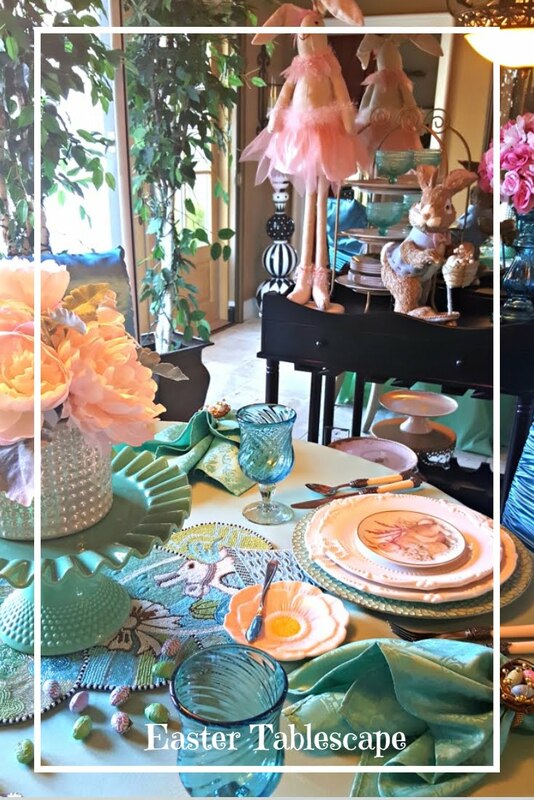 I love the butterfly plates and your plate stack is lovely. You look smashing standing at the door with your MC bag on your arm. Enjoyed your post today. Your post reminded me just how many years it has been since I've visited that part of California. Enjoyed seeing it again with you. Monterey and Carmel are both so beautiful! Thanks for sharing your adventures! I love Monterey and I use to look forward to when my kids went to CSU-Monterey Bay.